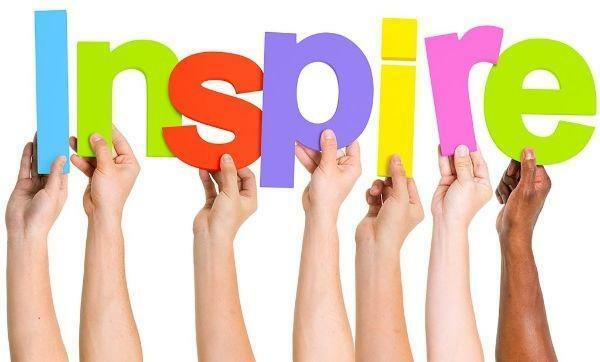 ASD's 2019 Word of the Year is INSPIRE! How do we INSPIRE our students? Our Superintendent encourages our staff and teachers to keep this word in mind as our staff work throughout the day. Dr. Dickinson would love to see an ASD culture where we focus on INSPIRING each other and our students every day.